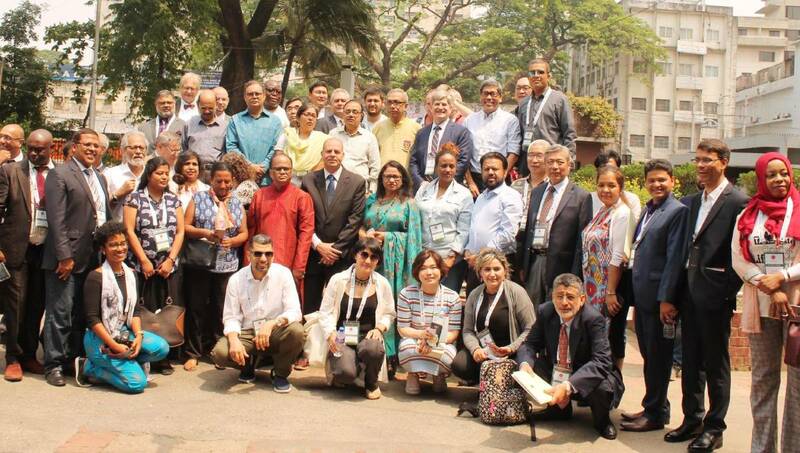 Dhaka, Apr 15 : A views-exchange meeting of renowned journalists, writers and litterateurs was held at the Jatiya Press Club in the city on Monday. Next: Anushka Sharma To Quit Bollywood? Virat Kohli Or Pregnancy The Reason?